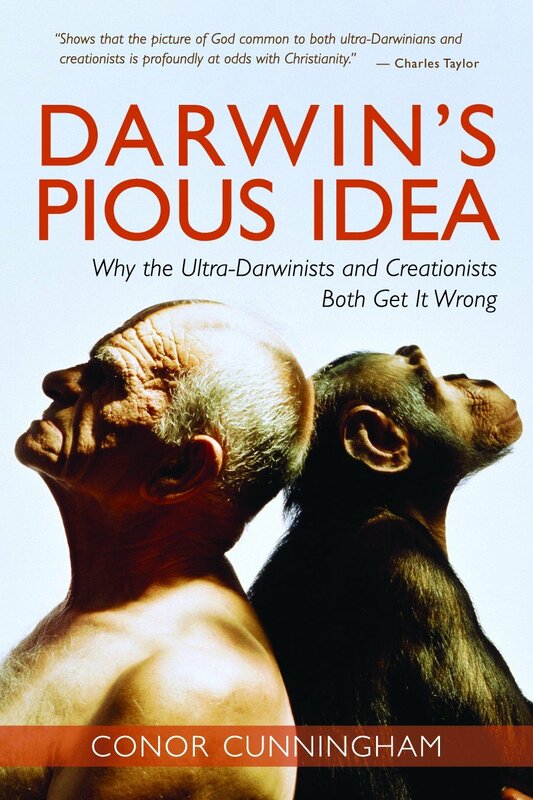 Conor Cunningham’s Darwin’s Pious Idea: Why the Ultra-Darwinists and Creationists Both Get It Wrong is currently on sale at Amazon.com for $7.98. Click here to purchase. © 2015 CENTRE of THEOLOGY and PHILOSOPHY.